There is a lot in the news about youngsters and violence and we, in Devon, perhaps live a slightly rarified atmosphere compared to some less fortunate parts of our lovely country. But the good stuff doesn't just happen by chance. It takes a lot of time and work from a lot of people, including the youngsters themselves. 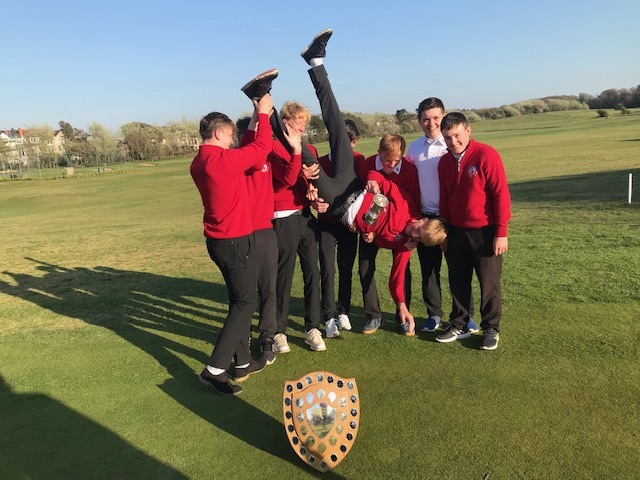 DevonGolf are are proud that we have young boys and girls thriving on the golf course and holding their own against others of their age - and sometimes older. 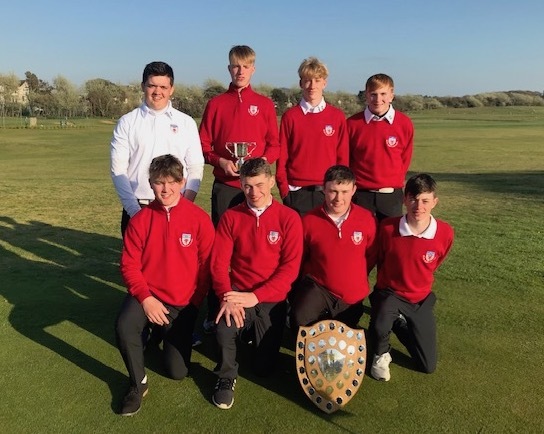 Last week saw 8 DevonGolf boys travel to Weston Super Mare Golf Club to play the South West Four-Counties Matches over 3 days - Devon, Dorset, Somerset and Cornwall. These are boys who have worked hard to impress their coaches to be selected to represent their county. It doesn't happen without parents who take time out to run their children around the countryside to different golf courses for practices as well as their own course. Then there are the Junior Organisers at the golf clubs and at DevonGolf, the coaches at clubs and DevonGolf, all who do it for the love of sport and seeing young players thrive both on the course and off. A big thank you to all involved.